The midori i had custom made awhile back, i’m looking forward to using it again. 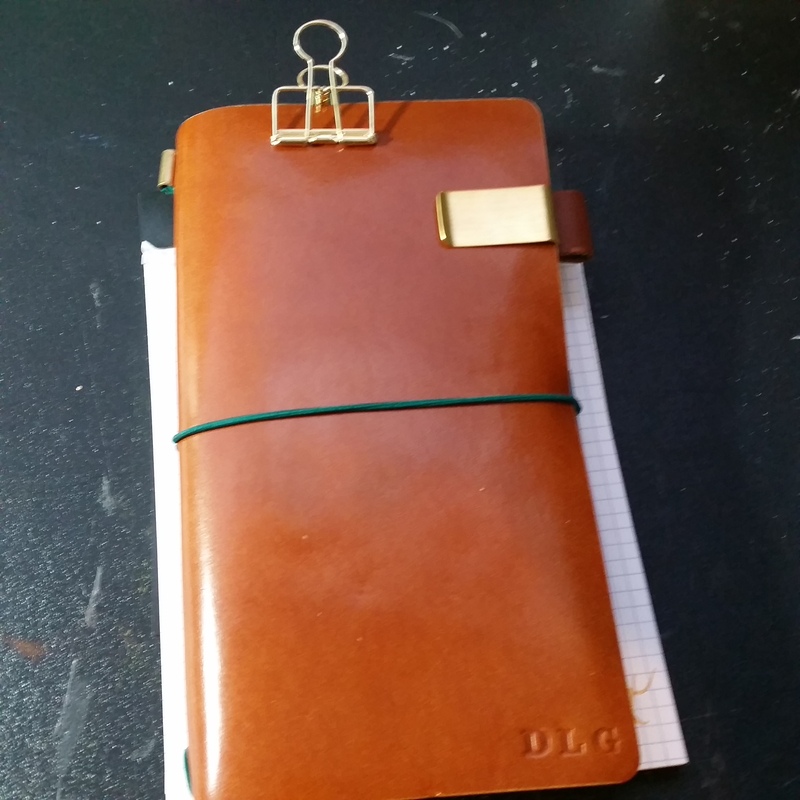 I put it aside in storage when i received my filofax and now arc. However the only thing left to do now is find it! First off this is me!